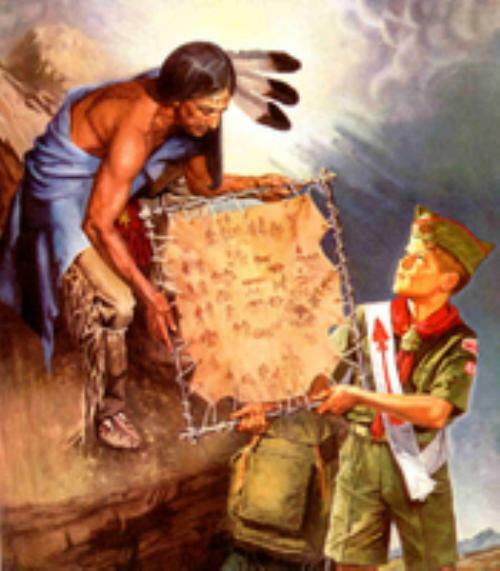 Troop elections for OA membership are held every year in the Jan-Mar time frame. Troop 1372's OA Representative would love to talk to you more about the Brotherhood of Cheerful Service. The Bull Run Chapter is part of Amangamek-Wipit Lodge #470. If you need the Lodge membership form, it is attached below.